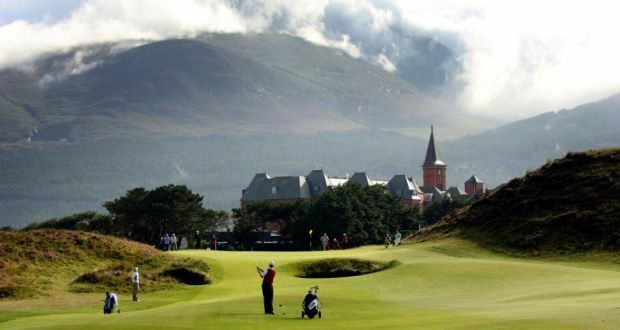 Royal County Down Golf Club, Newcastle, County Down - Golf course information and reviews. 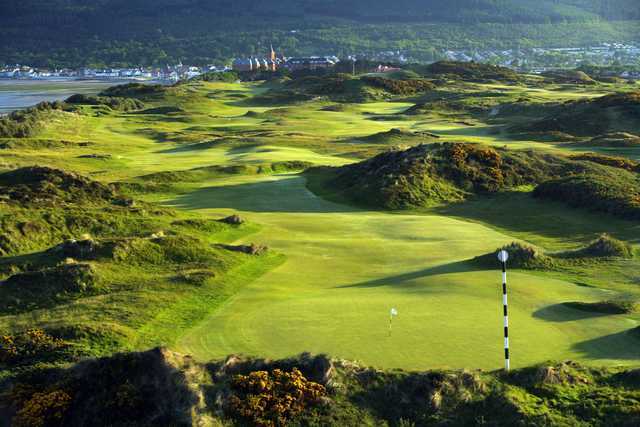 Famous and classic golf links highlighted by large dunes and much gorse. Great selection of golf holes requires accuracy and strategy. 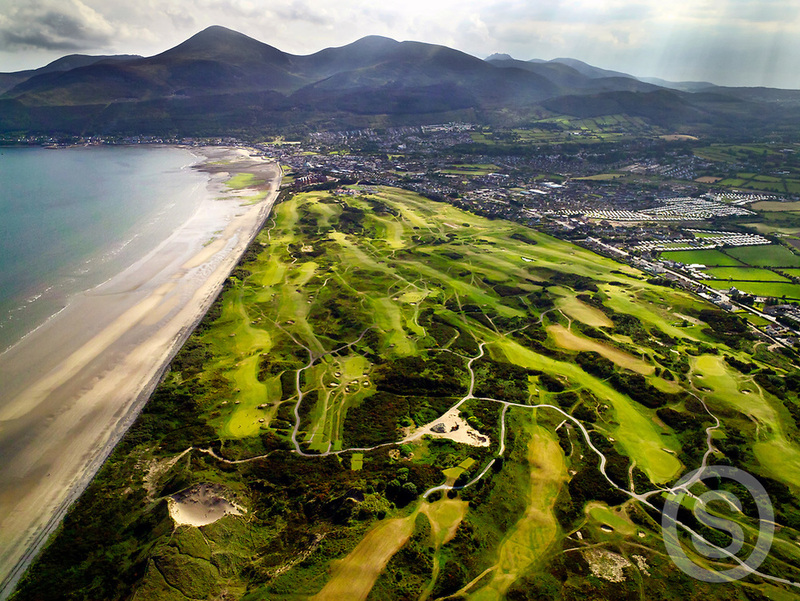 Add a course review for Royal County Down Golf Club. 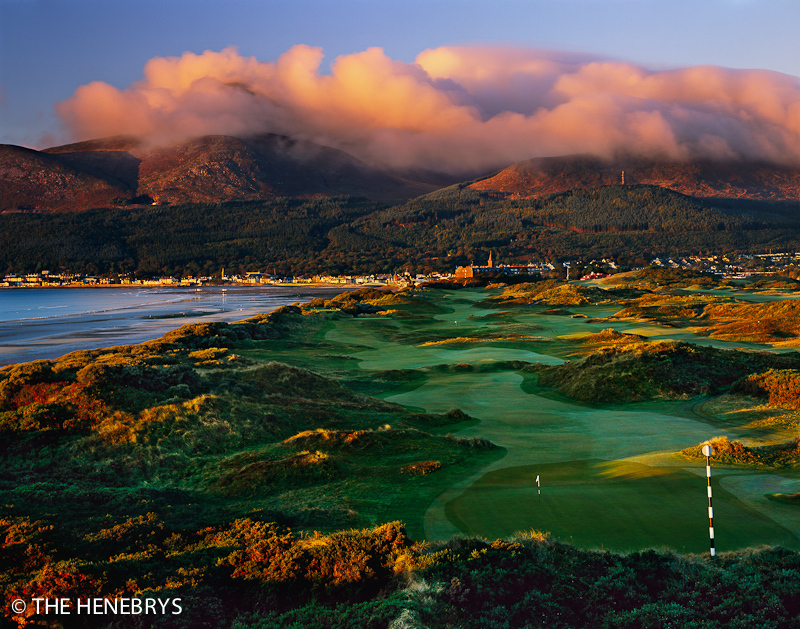 Edit/Delete course review for Royal County Down Golf Club.